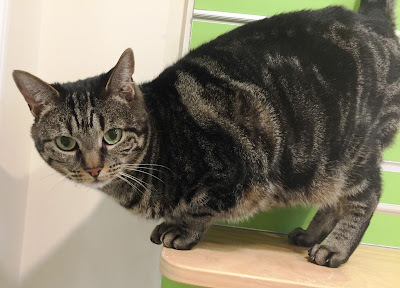 Taylor is a gorgeous tabby girl with beautiful green eyes. 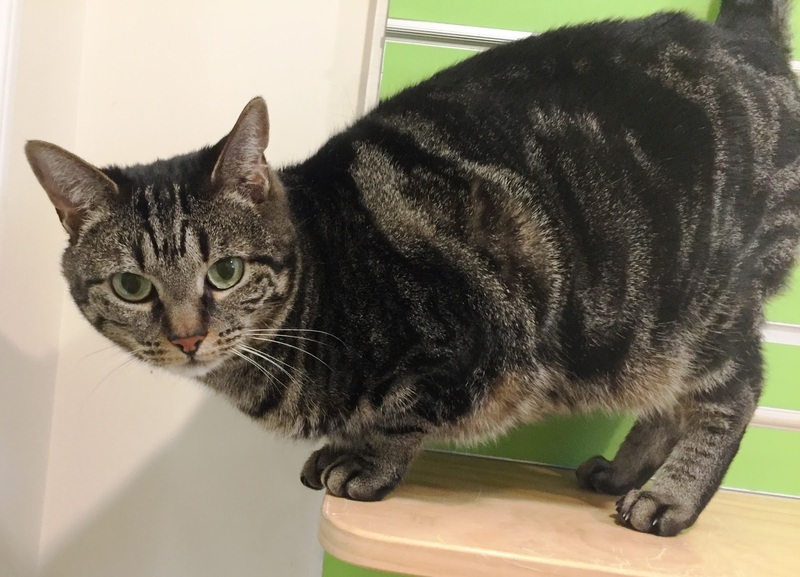 At 7 years young, she is looking for a home with a calm atmosphere and a sunny spot by the window. It doesn't take much to make this beautiful girl happy. Consider adopting a low maintenance senior today! Please stop by our shelter located at 506B Curtis Corner Road in Peace Dale or call 401-783-7606 for more information about Taylor or our many other adoptable pets waiting for their new forever homes. You can also visit our website at www.animalrescueri. For your year-end charitable giving, please note that ARRI is a non-profit, tax-exempt organization and your donations are tax deductible to the full extent allowed by law.